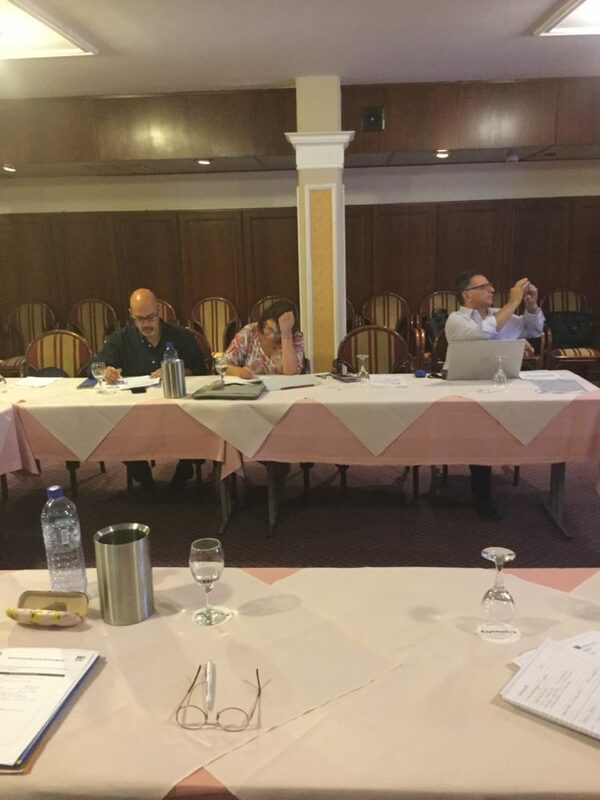 The fifth meeting in the framework of the IGEN project took place in Limassol, Cyprus, on the 22nd of September 2018. It was organized by DEKAPLUS – the Cypriot partner in the project. Since partners already know each other very well, the introduction phase was very brief. 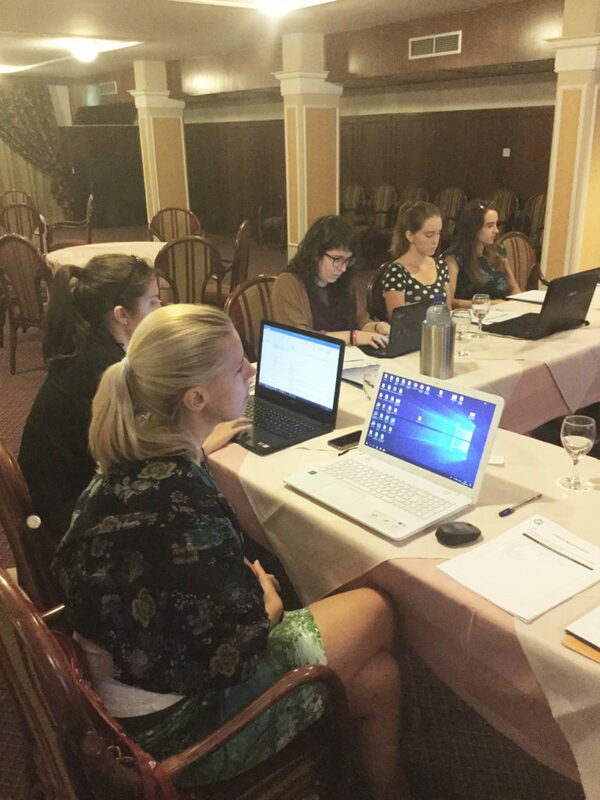 The agenda for the meeting was presented – during the day partners were planning to summarize the training event, discuss the final aspect of the Methodology Handbook and share ideas towards the upcoming training events in all countries. The final part of Intellectual Output 1 has already been finished and translated. During the meeting partners discussed the final graphic design of the handbook and ideas how it should be disseminated. After the successful training event partners approved the training materials. They all will be translated into all partners’ languages and uploaded to the website by the end of December. The resources should be tested during the national pilot training events. The main reasons for the events will be gathering honest feedback on the resources and disseminating the resources to a wider audience. The group of 150-300 volunteers will test the IGEN resources during the next 6 months. At the end of the meeting the details of further cooperation and technical, financial and management issues were discussed, clarified and agreed upon. Dissemination and evaluation activities were performed. The certificates of the meeting were issued. The next (and last) project meeting was scheduled to take place in Budapest, Hungary, on the 25-26th of March 2019.